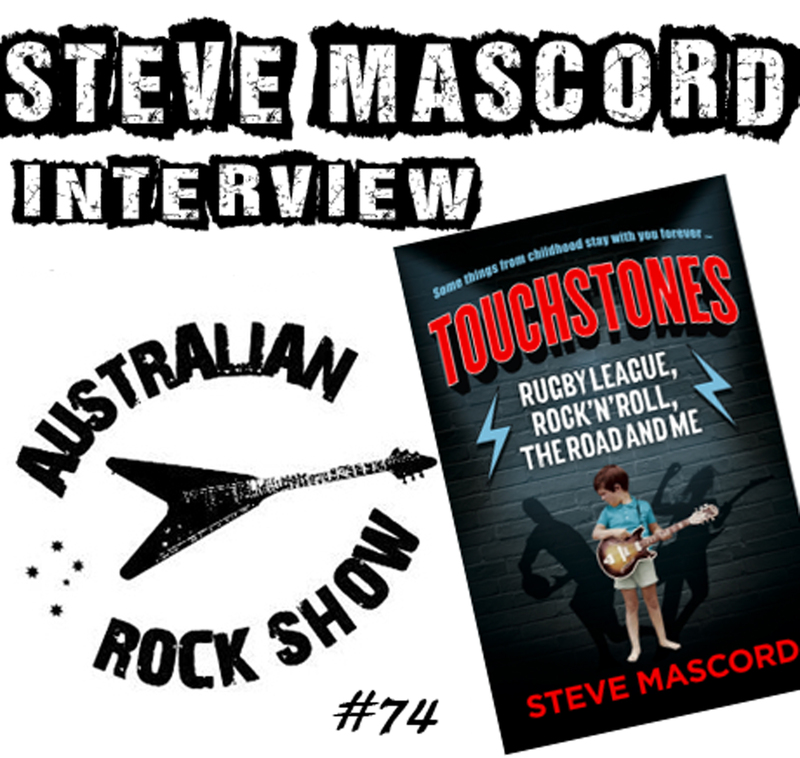 After a three decade diet of rock n roll, rugby league and the road - Australian rock journalist Steve Mascord has just published his first book 'Touchstones' - and it's a ripper. 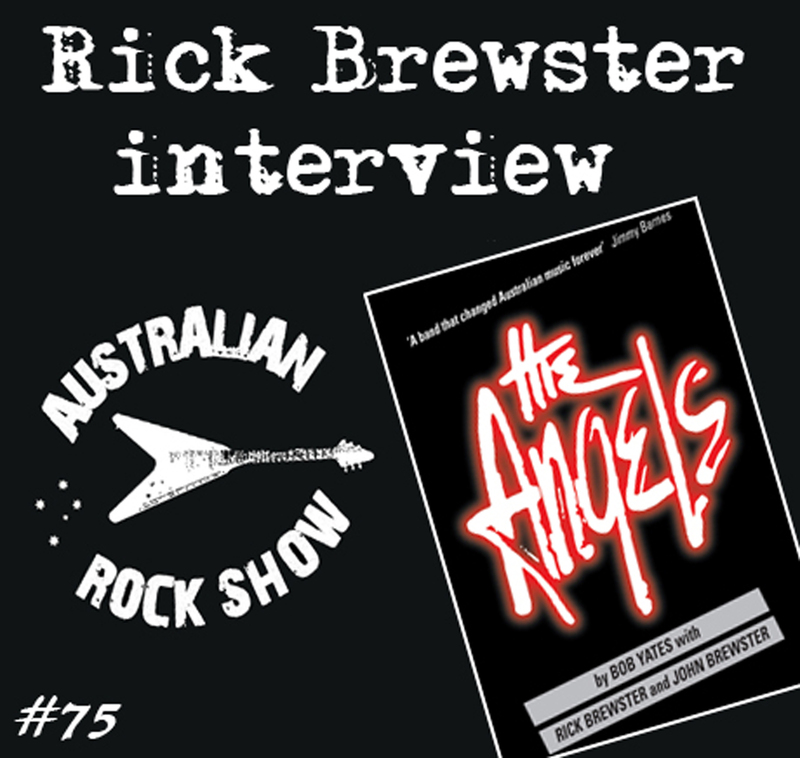 Steve joins us on episode 74 of the Australian Rock Show to look over the book, to talk some footy and to talk some rock n roll. Not only does the boy from Wollongong give us a taste of steel – he selects all the music on this show too ! Essential listening !